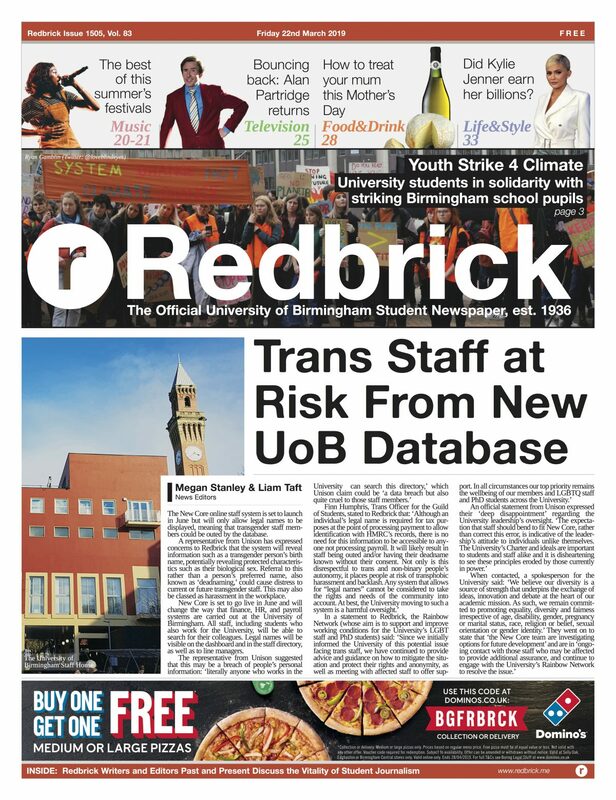 Concern has been raised by these groups over the safeguards put in place by the University for students an staff working in the United Arab Emirates, a country that has been heavily criticised for failing to uphold human rights. Last Thursday, UoB staff voted for an academic boycott of the Dubai campus. This means that they refuse to teach at the campus and will not provide any academic support, which includes marking exam papers and sending course materials.